I will be posting the rest of the pattern in 4 more parts on my blog over the next week or so. Thanks for the interest. I made a new blog. I am no longer doing facebook. http://crochetsoup.blogspot.com/ looks great. Here is a bee I made. He has a cute hat and a baby bee! Hope you like it. 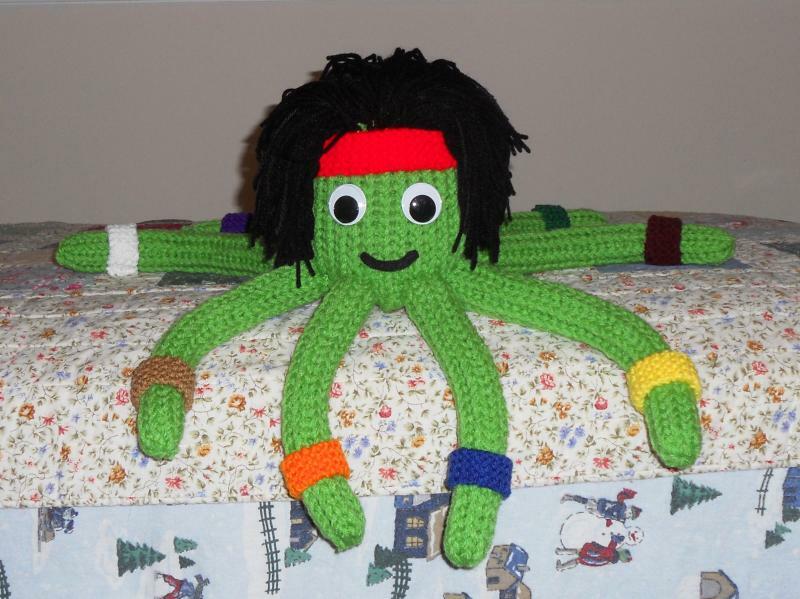 If you like making amigurumis join my facebook and lets be friends! www.crochetsoup.co.nf Check out my website! http://crochetsoup.blogspot.com/ Follow my blog for cool updates! Hey peoples, I made a cute turtle and I Wanted to share it with you. I am going to make more in different poses. They should look real cute! www.crochetsoup.co.nf http://crochetsoup.blogspot.com/ Follow my blog for cool updates! Taking over the world one amigurumi at a time! Hey peoples! Who doesn't like a good amigurumi? Think about it. What if every person in the world walked around with an amigurumi on them at all times... I think there would be world peace. Yes World Peace. I tried telling Obama to implement this, but I have not seen it happen.... yet. https://www.facebook.com/pages/Moises-Flores/393862037482092 www.crochetsoup.co.nf Good Luck and Happy Crocheting! Hey peoples! I'm at it again. I have remade an older plushy that I made a while back. I have been very busy reworking my website and making new things for giveaways and patterns. I will be reworking the pattern for this one, so just follow me on Facebook if you want it. https://www.facebook.com/pages/Moises-Flores/393862037482092 and remember to check out my website www.crochetsoup.co.nf I have it temporarily hosted on a free server so if it doesn't work it's because my 5GB are used up lol. We'll have that fixed eventually.